With the rigors of an arduos 26-week schedule of footy only just in their rear-view, the St. Petersburg Swans are gearing up to do it all over again. 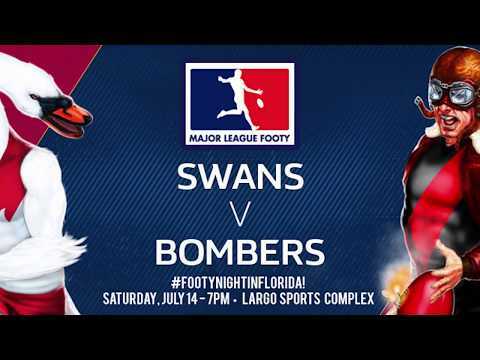 As the world’s most demanding team sport continues to take root in West Florida, the Swans will join the Miami Saints and other MLF sides as Major League Footy pivots to an October – March Premiership Season. After a four week ‘offseason’ of sorts, the Swans will return to action October 27, coincidentally in a rematch with Starfish FC. The Swans’ ‘cross-town’ rivals ran out with the MLF Summer Premiership flag in a thrilling 120-114 win, Saturday, September 29. While the challenge of rebooting after such a short break presents its own set of issues, those are expected to be offset weather much more conducive to footy. After battling game time temperatures consistently over 100 F all Spring and Summer (the ‘feels like’ temp at ball up Saturday was 108 F, or roughly 51 degrees hotter than Saturday afternoon in Melbourne. Even against the backdrop of the elements, footy in West Florida has continued to grow, with the Swans counting record numbers by the end of the summer season. 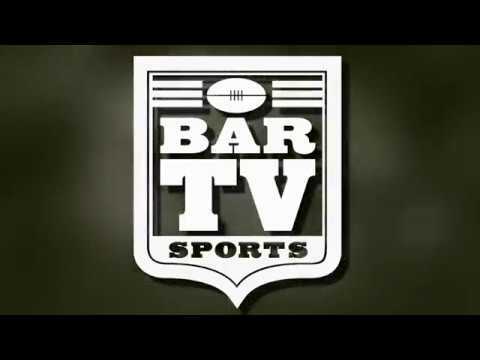 With that track record, a move to ‘footy weather’ should continue to see the Swans continue their pace as the flagship club of independent Aussie Rules in the States, and for #theburg to carve out its place as the ‘Victoria’ of footy in Florida. Next story BELLHOPS BARRACKS FOR YOUR SWANS!